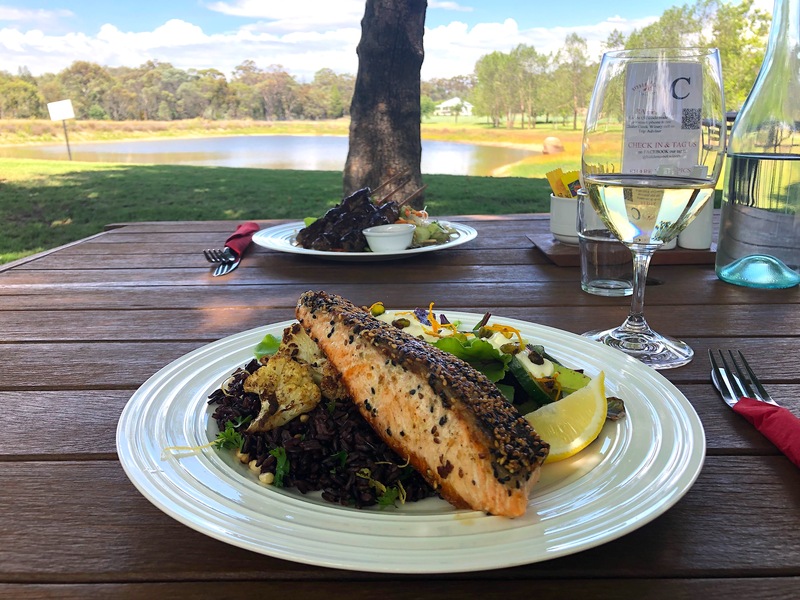 Easter Weekend in Granite Belt Wine Country If you're heading to Stanthorpe, Ballandean and su..
3 Day Itinerary: Mid-week in Wine Country You've heard mid-week is best for '3rd night free' o..
Gourmet Traveller Awards 7 Granite Belt Cellar Doors - Our tips for how to do them all [captio..
‘Business Class Wines’ – Where to find them on the Granite Belt! 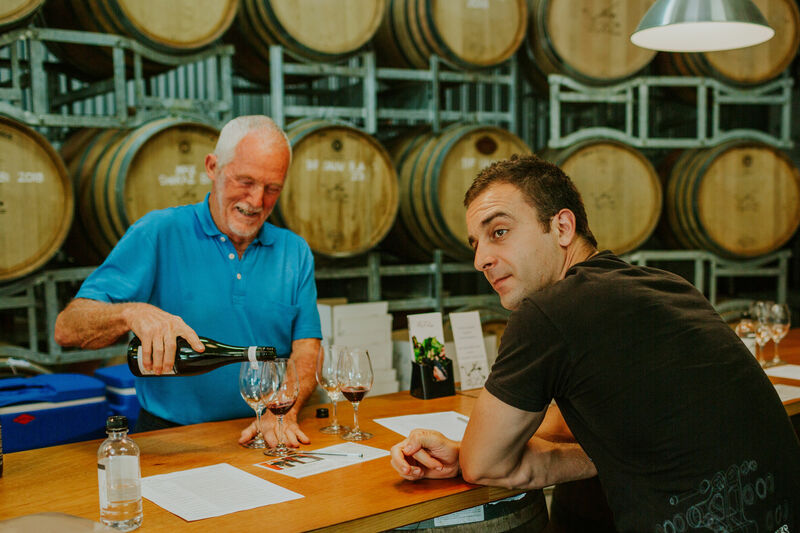 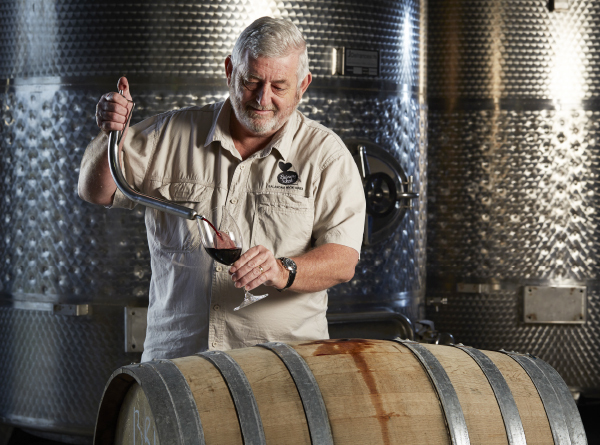 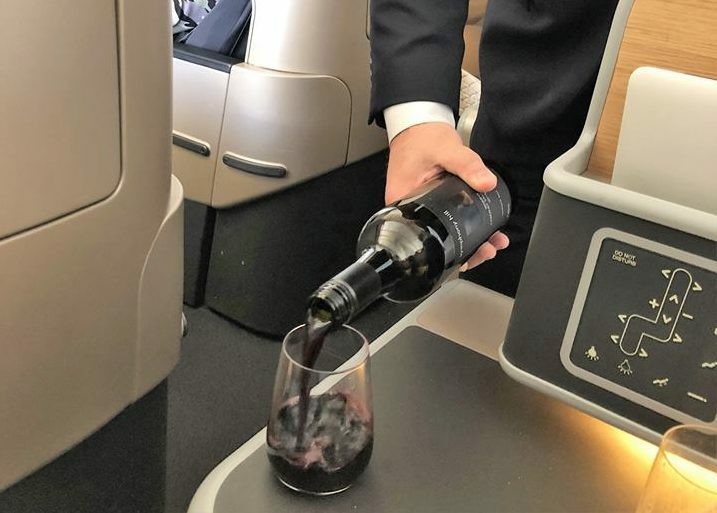 Where to do 'Business Class' Wine Tasting on the Granite Belt Treat yourself to a 'Business .. 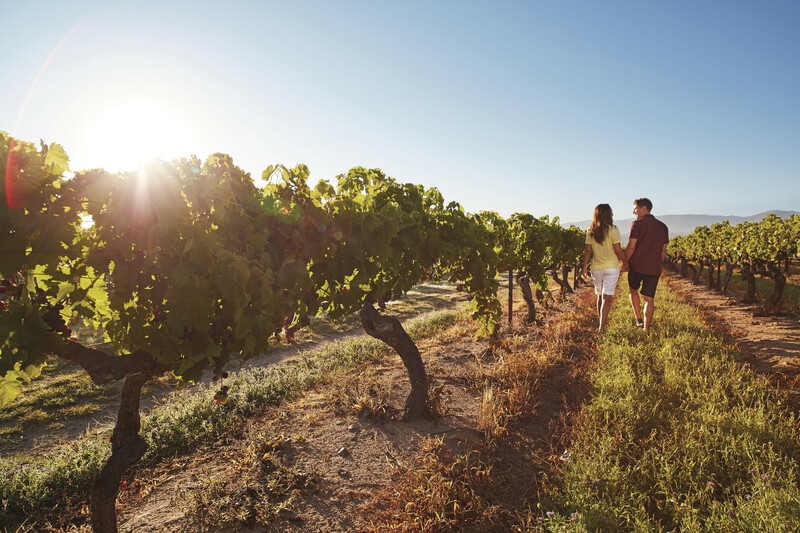 Tips for Planning a GIRLS WEEKEND in Wine Country! 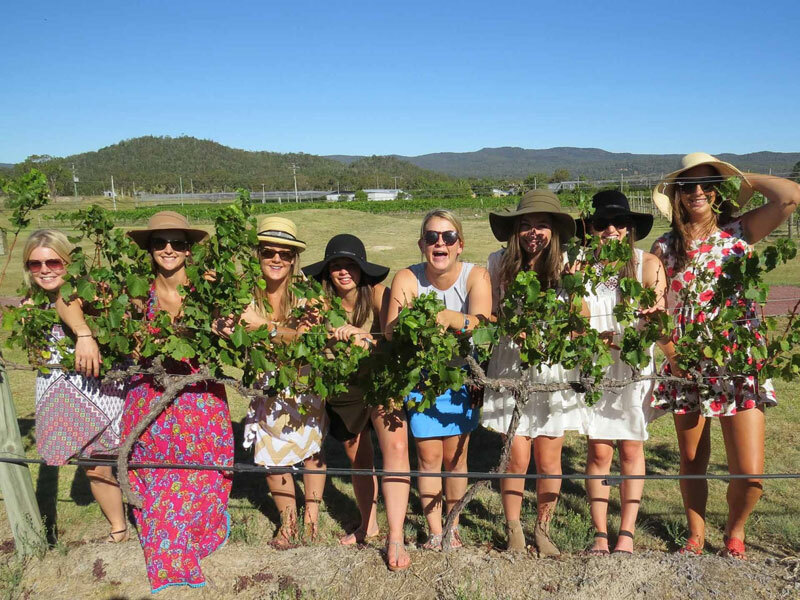 Tips for Planning a GIRLS WEEKEND in Wine Country! 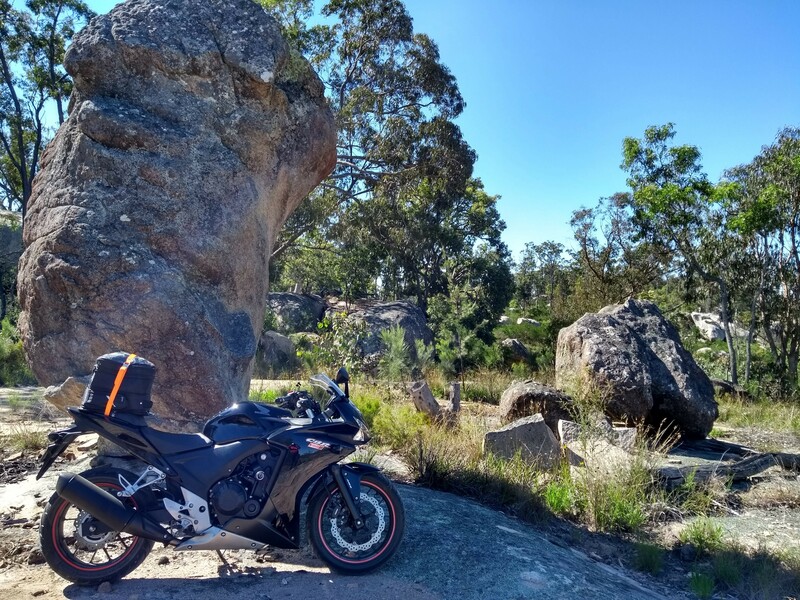 Queensland's high country, the Granite Be.. 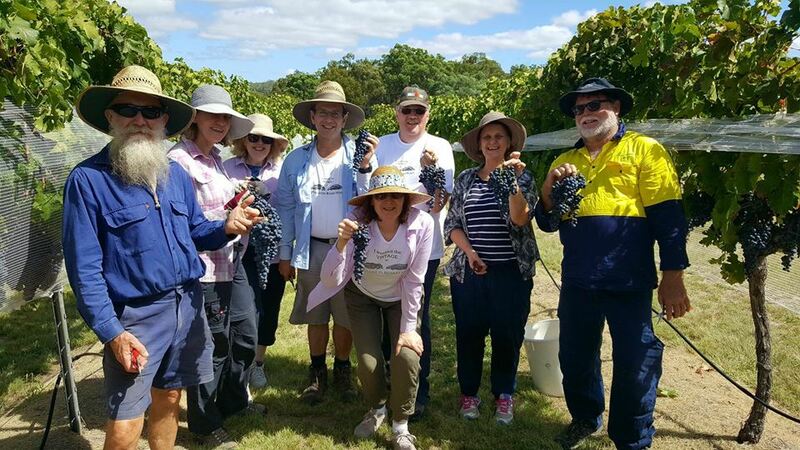 Harvest 2019 – How to be in the Right Spot! 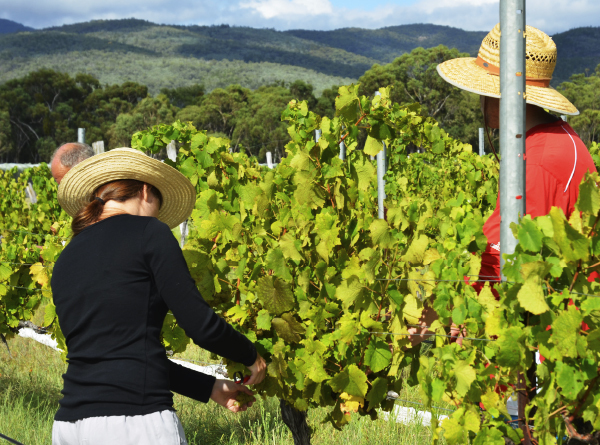 Harvest 2019 - How to be in the Right Spot! 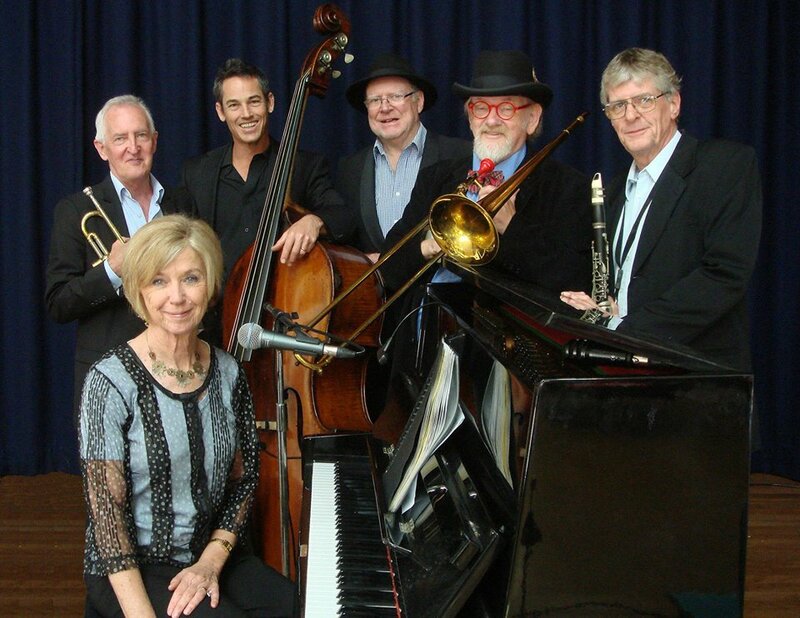 Grape harvest season (aka vintage) is a what it'..
2019 Season of Concerts at 'Swigmore Hall', Robert Channon Wines Dates and details have now .. 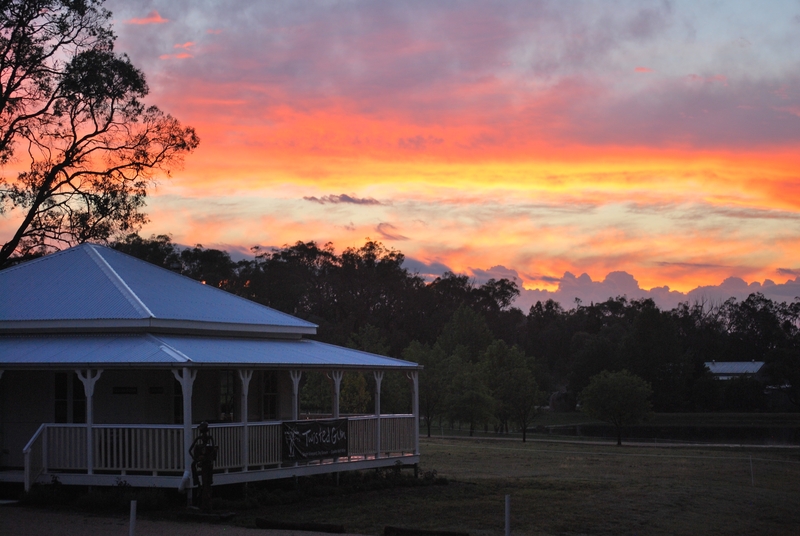 Autumn in the Vineyard – Events Made for Lovers of Wine! 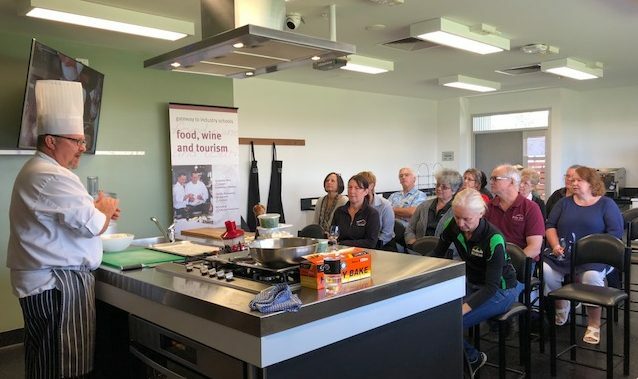 Autumn Events for Lovers of Wine! 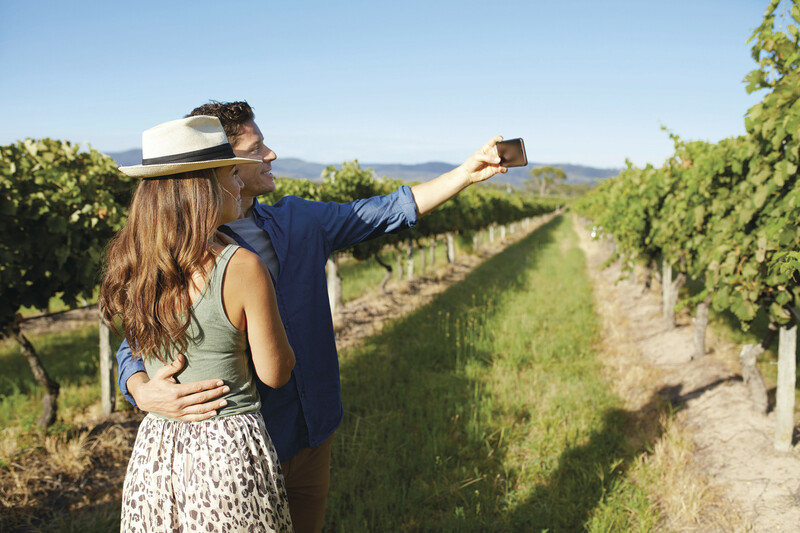 The vineyards of the Granite Belt are a sensational place to..
10 Inventive Ways to Romantic Moments in Wine Country: from $6 to $340 Impress your partner ..
5 Tricks for Doing Wine Country Without Breaking the Bank Stanthorpe and Ballandean ..
Pugcation on the Granite Belt A pug's adventure in dog friendly wine country! 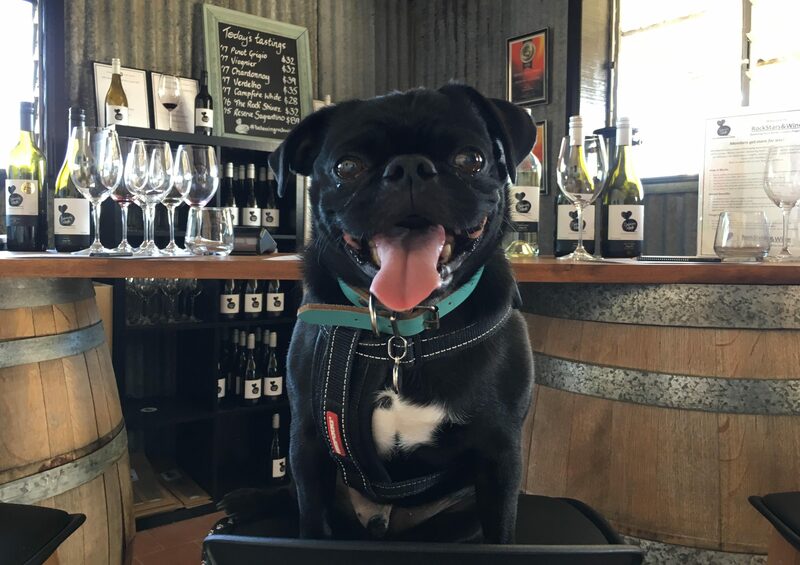 Time for .. 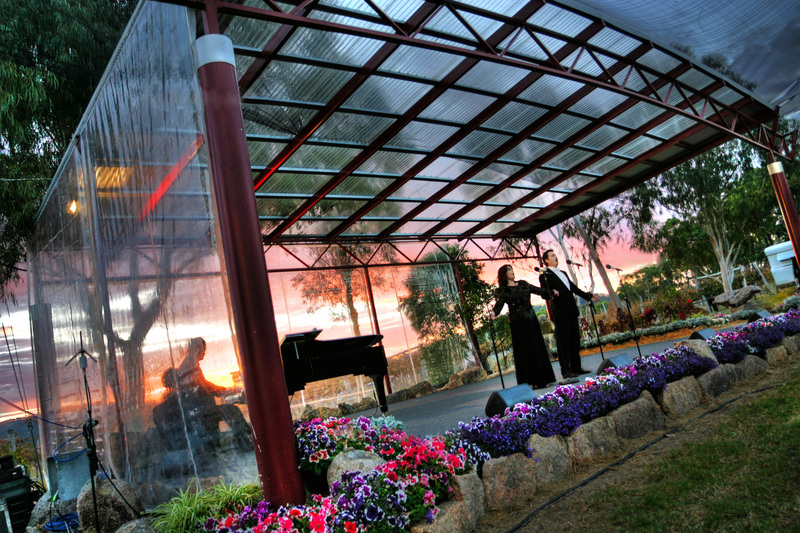 Granite Belt Begs to be Ridden The Granite Belt in southern Queensland tempts Gold Coast rid..
Top 5 Coolest Events in the Vines in 2019 From rock and opera in the Vineyards, to grazing, ta.. 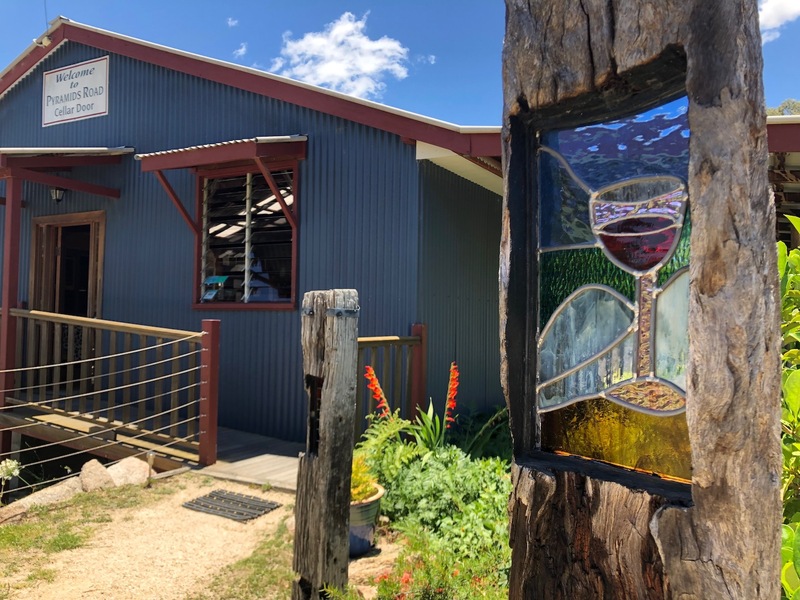 Cycle from Vineyard to Vineyard on the Granite Belt Experience the Granite Belt at a..
Where to Pick Your Own Strawberries in Stanthorpe! 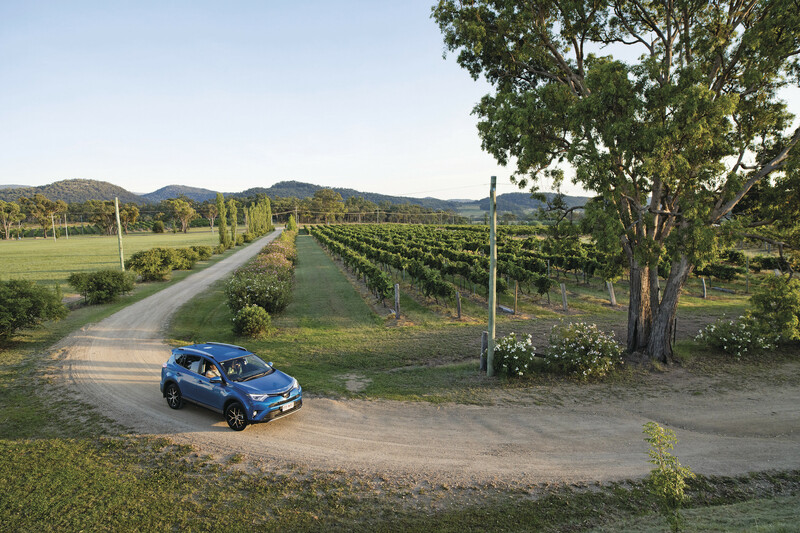 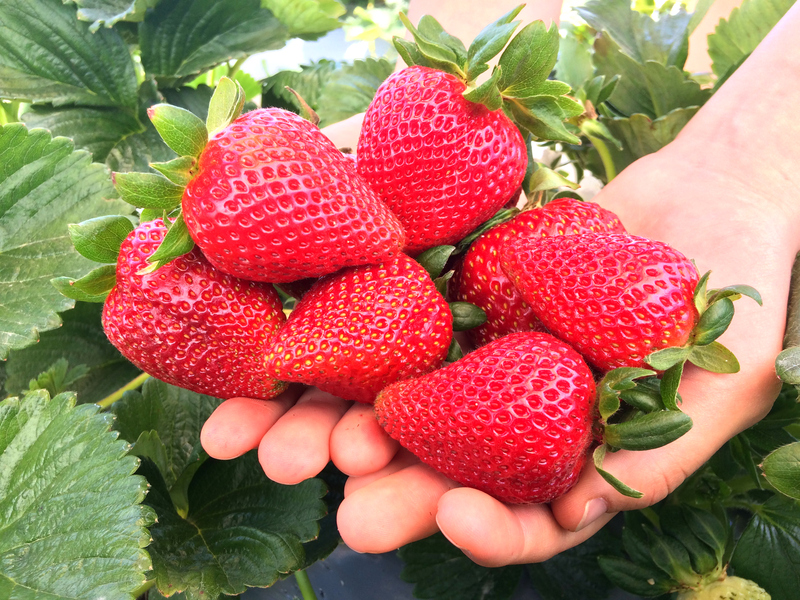 Strawberry Season Open on the Granite Belt It's sweet pickings, as strawberry season opens o..
NEW Food & Wine Tour at the QCWT Experience the new tour experience at the Queensland Co.. 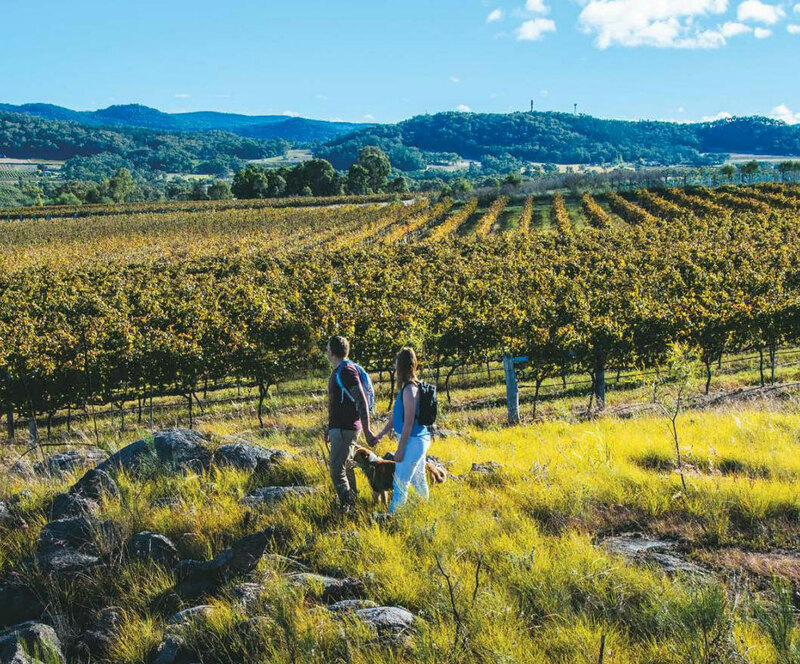 Visitors Guide 2018-2019 The Granite Belt, which forms part of the Southern Queensland Country..
2018-2019 Strange Birds & wine trail map Click on the strange bird to download your offici.. 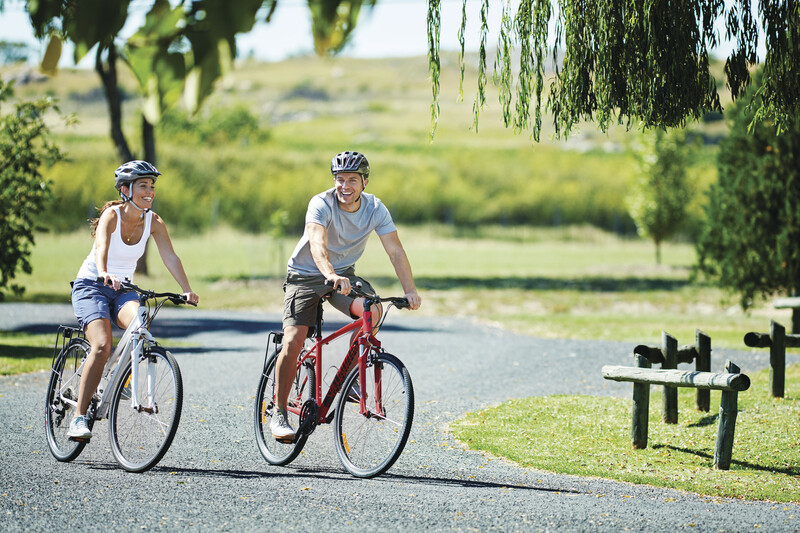 Things to do and places to see Hire a bicycle and head out on 34kms of bikeways that meander p.. 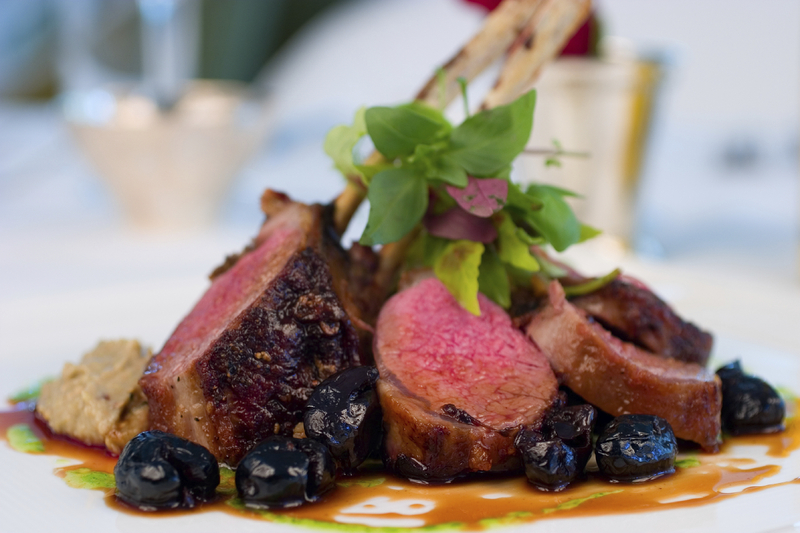 Delicious Food & Wine to Delight If good food and great wine make a perfect marriage, th..